I take issue, however, with his claim on the world for our team. It’s not just scientists who need to make an existential migration. The world itself belongs to everyone present in it. Indeed, this shared reality is what fuels our intellectual tantrums in the first place. 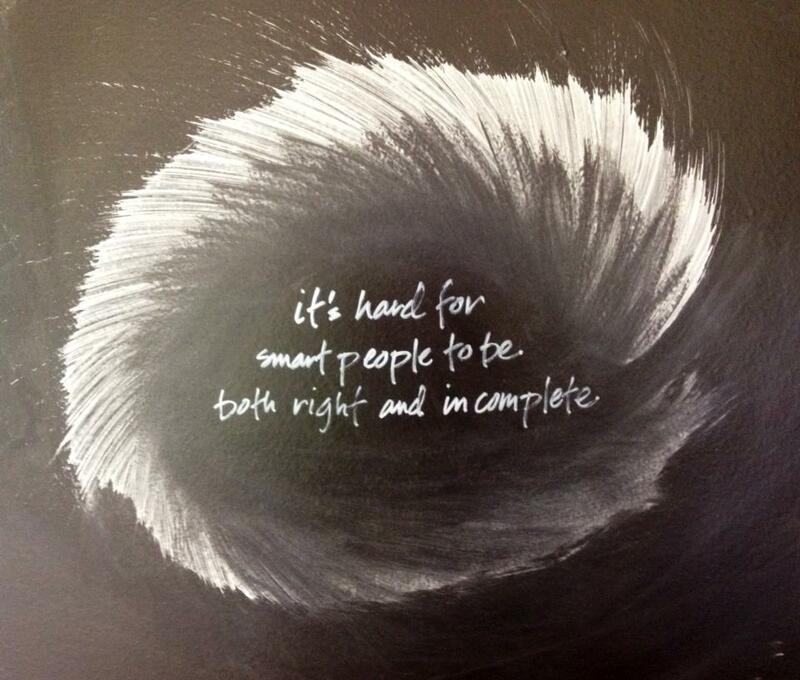 It is irritating to smart people to be both right and incomplete. Accepting our tied fate may just be the key to intellectual happiness, like knowing how to live with one’s own heart and mind.